Learn how you can create beautiful photo books with Montage. 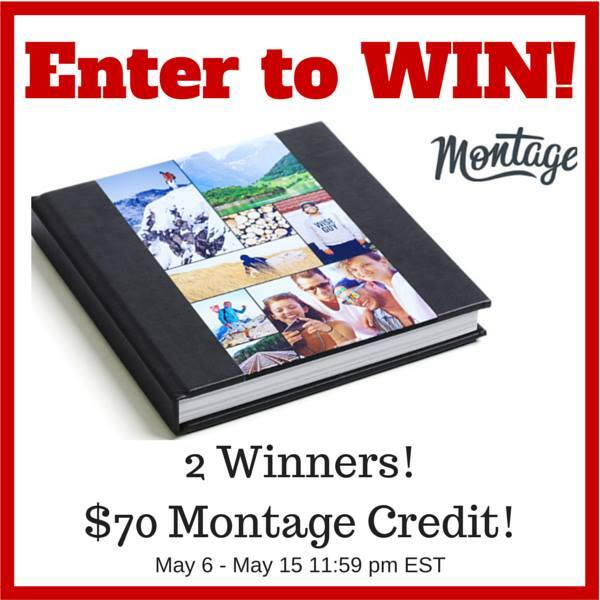 Check out Montage and the other awesome sponsors of this year’s Holiday Gift Guide. Learn about the new Spartan Up! Podcast, then enter to win a free entry to a Spartan Race! 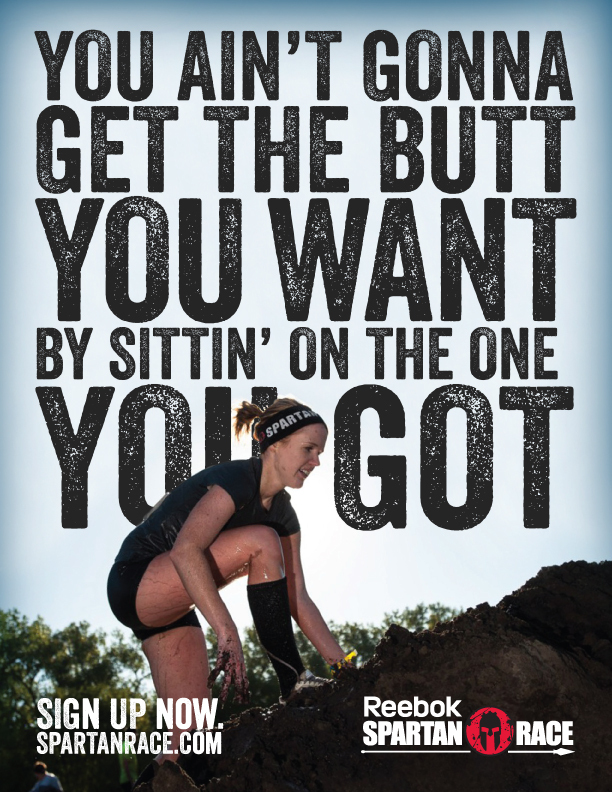 Plus click for Spartan Race promo code. 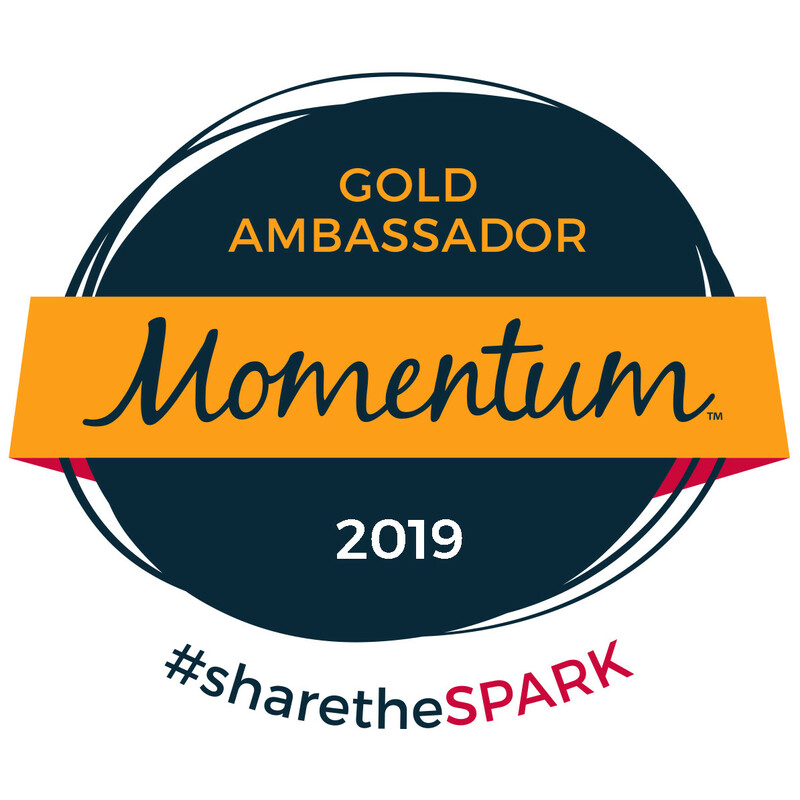 Giveaway from Sparkle Threadz customized rhinestone apparel and design, brought to you by Mommy Runs It. Giveaway ends 2/23/15. 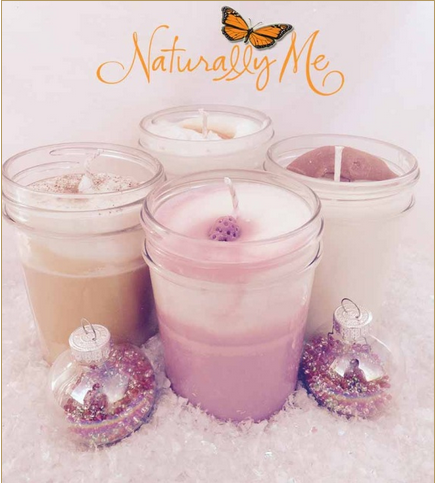 Win a set of 4 Naturally Me dessert-scented candles. 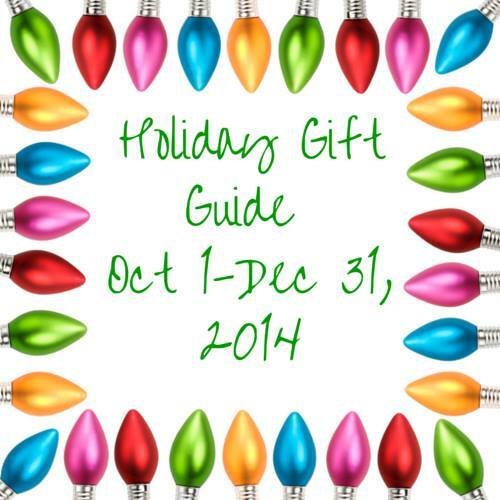 Visit my 2014 Holiday Gift Guide to learn about this and the other wonderful sponsors. 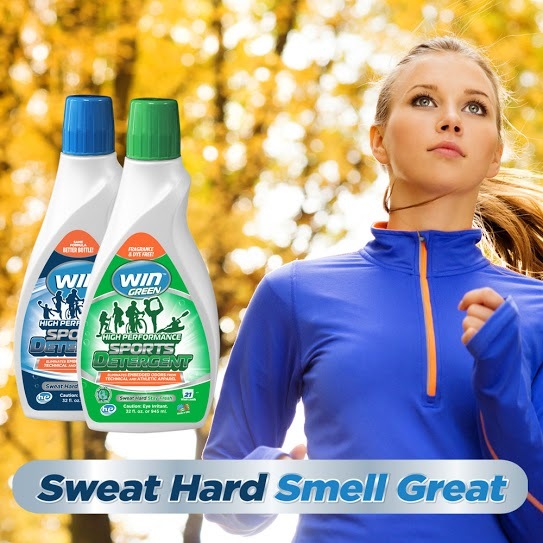 Is WIN Detergent the answer to your smelly workout clothes problem? Enter to win 2 bottles for yourself, plus a promo code for $1 off your next purchase. 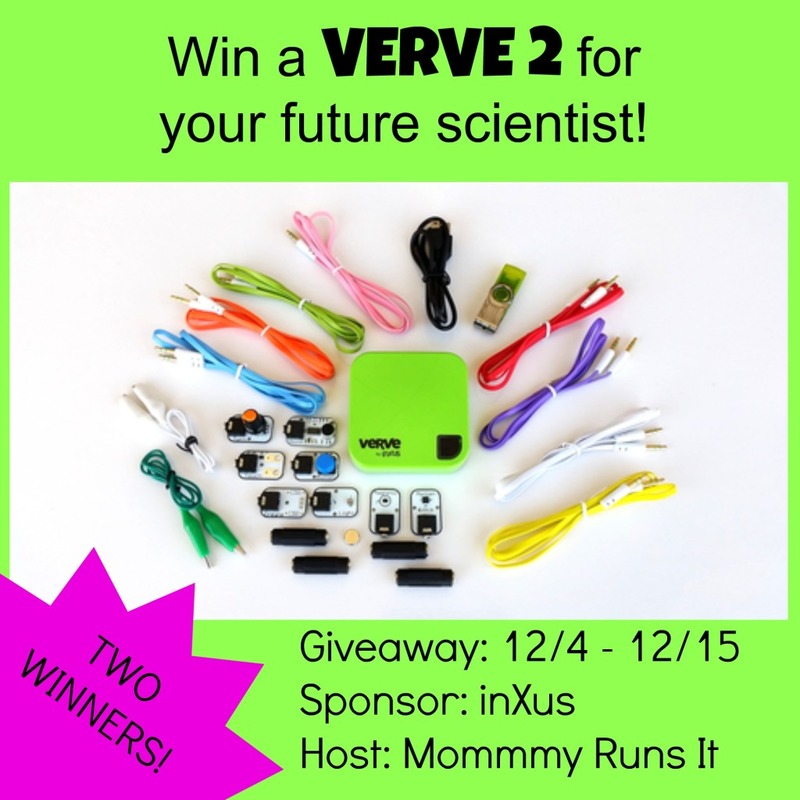 Enter to win a VERVE 2 for your future scientist or engineer! This amazing interactive technology toy will make the perfect holiday gift. Zipz shoes are the world’s first & only true interchangeable shoe system! 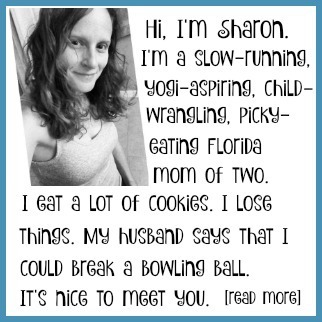 Read more about them in my Holiday Gift Guide. Teach My is giving one lucky reader their choice of Teach My Learning Kits valued at $39.99. 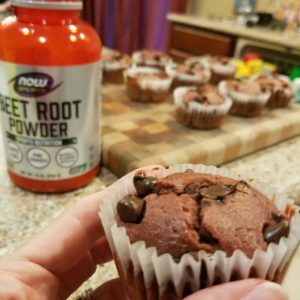 Enter to win one here! 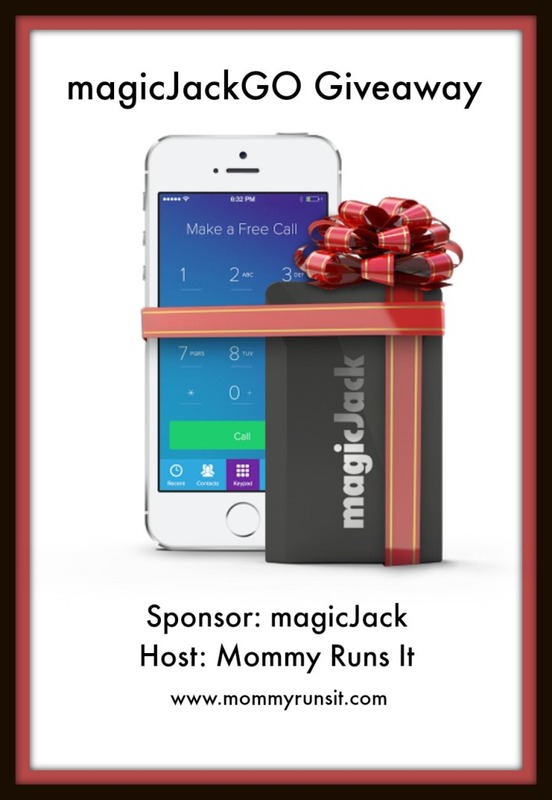 magicJackGO is a home phone replacement service that allows you to make free local and long distance phone calls. Enter to win one of your own. Save money with PromotionalCodes.com on Black Friday and during the entire holiday season. 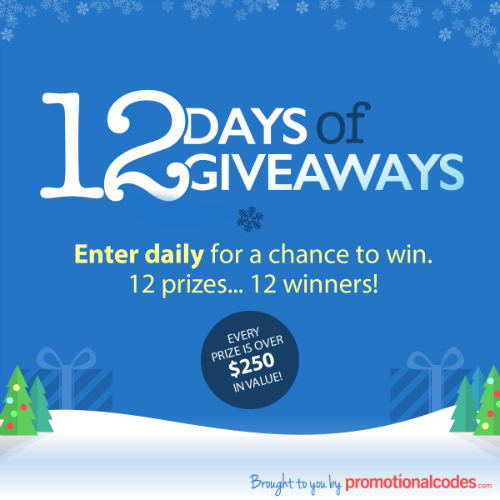 Plus enter their 12 Days of Giveaways!